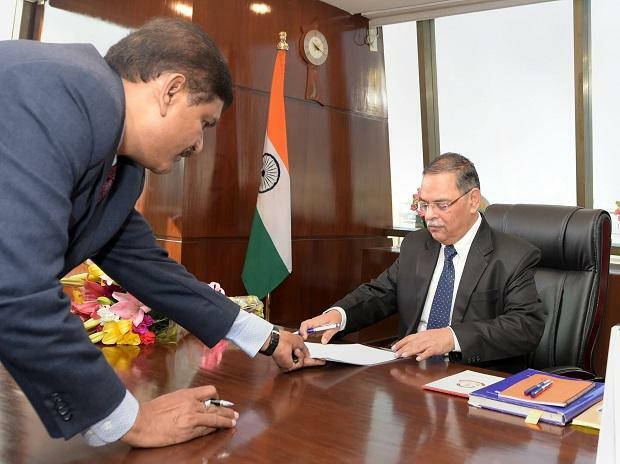 CBI Director Rishi Kumar Shukla has Tuesday convened a review meeting of all branches of the agency, a first after taking over charge earlier this month, officials said. The review meeting will also help Shukla acquaint himself with important cases and current developments related to them. A 1983-batch IPS officer, Shukla, who was the former Director General of Police in Madhya Pradesh, has served in the Intelligence Bureau for a long time but it is his first assignment in the CBI. The agency is handling several sensitive cases in which it has faced harsh criticism from courts and political parties including ponzi scam, Srijan scam, Muzzafarpur shelter home girls' abuse case, Bikaner land deal cases, Haryana land scam, illegal mining case, gutka scam, anti-Sterlite protests besides corruption allegations against its former officers among others.